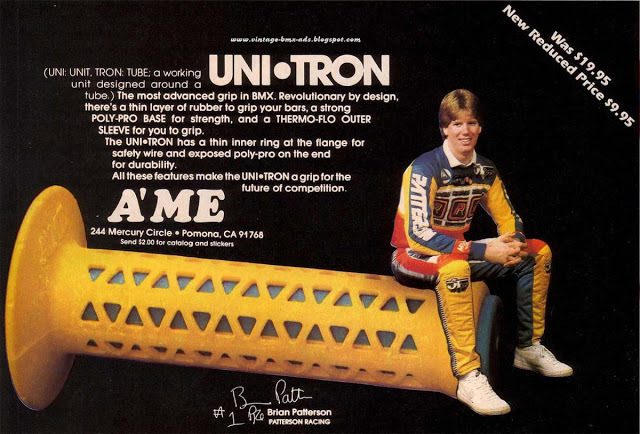 A’ME grips is bringing back one of the most iconic grips from the ’80s, the Unitron. Word on the street is that the mold was thought to be lost but was recently found again. 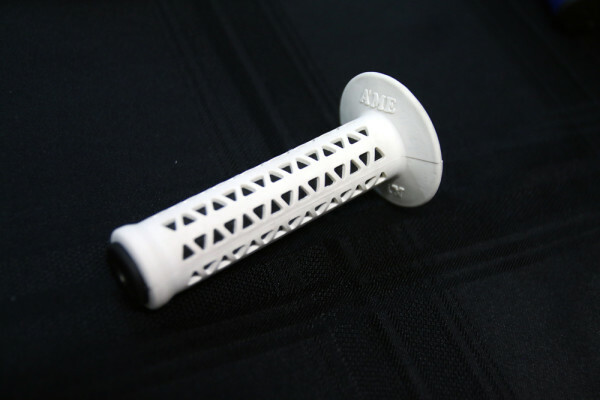 I’m not sure if that part is completely true but I also don’t really care either…I’m just stoked to see that this grip is going to be available again! A’ME is also going to put a little indicator (on the flange, I believe) to distinguish this new version from the vintage versions…which I’m sure produced a sigh of relief on the part of old school parts collectors. The plan is to do a limited run in a variety of colors in the $30 (US) price range. I’ve gotta see if I can get my hands on a pair of these. Comedian Daniel Tosh called out Cru Jones recently. 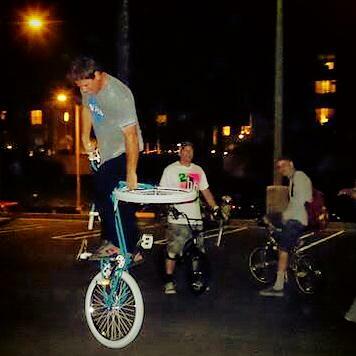 Could one of BMX’s most beloved icons be…gasp… a cheat? Parents, lock up your daughters because @matt_nordstrom ‘s crazy hip action is going to drive them into a frenzy. 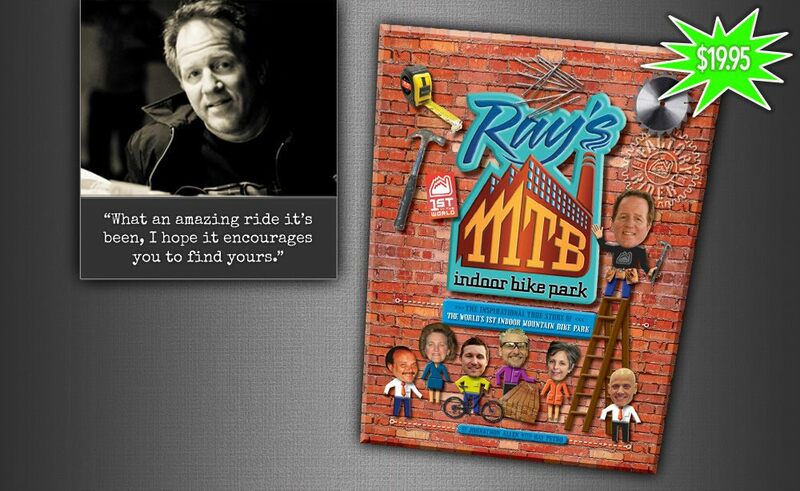 I didn’t expect to see this kinda crazy nose manual on a TAJ cruiser but here we are…pretty rad. 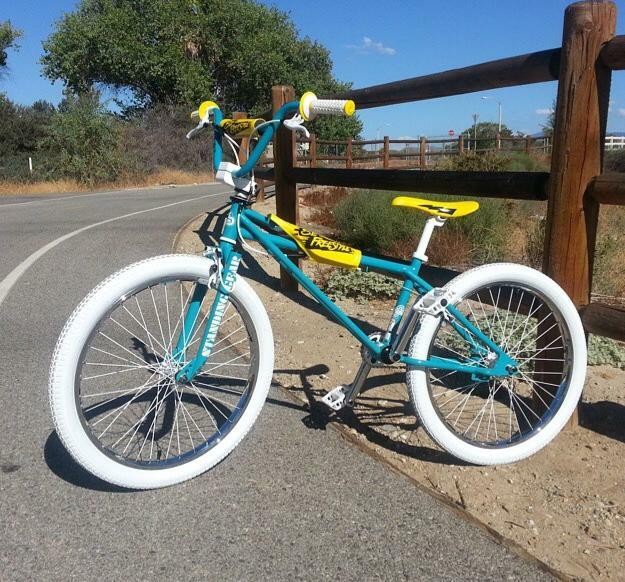 SE has been on a bit of tear recently, posting pics of the new 24″ Quadangle Freestyle. You may recall that this old school-looking, new school-riding 24 caught our attention back in June when a sneak peek of the bike turned our heads. Now a steady stream of photos in SE’s social media accounts have shown that this cruiser is no carpet queen. It looks like this bike has some chops. 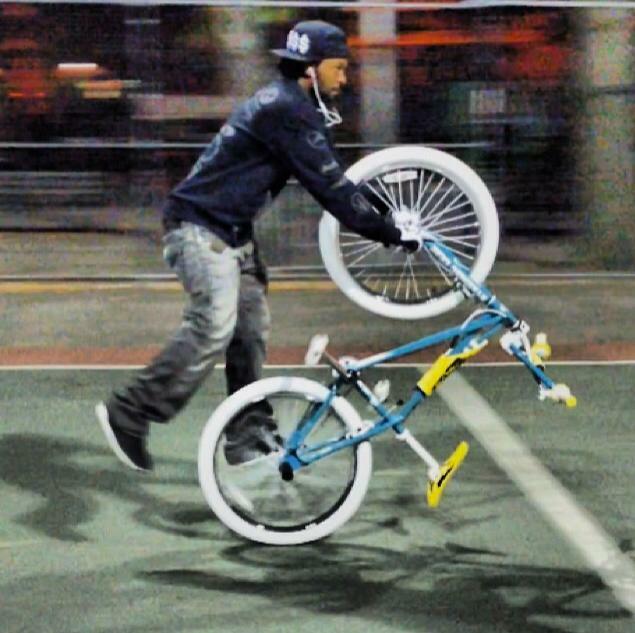 Word on the street is that SE has also dropped off a Quadangle Freestyle off with the BMX Plus folks for a bike test. Looking forward to seeing what they have to say about this new project from SE (not to mention it will also be some well-deserved coverage for the 24″ scene in a mainstream pub).